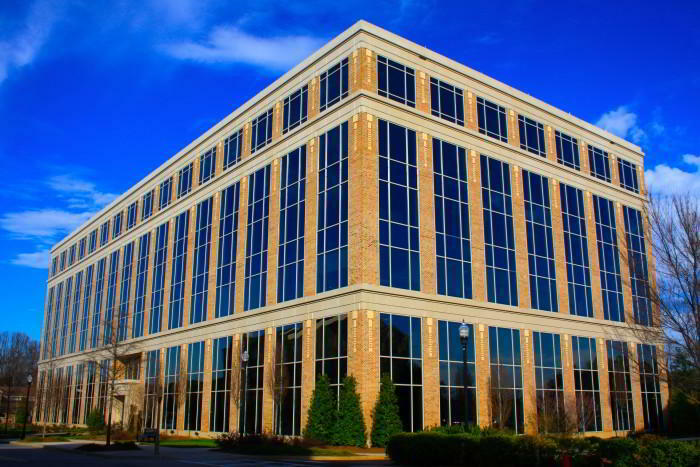 Impress your clients with this recognizable business address in Alpharetta. Get access to friendly Live Receptionists and professional secretarial services to ensure your clients are taken care of. Our virtual office comes complete with a local phone number and efficient, reliable mail forwarding services. Virtual office clients also have access to friendly on-site receptionists, private offices and workstations, and more. 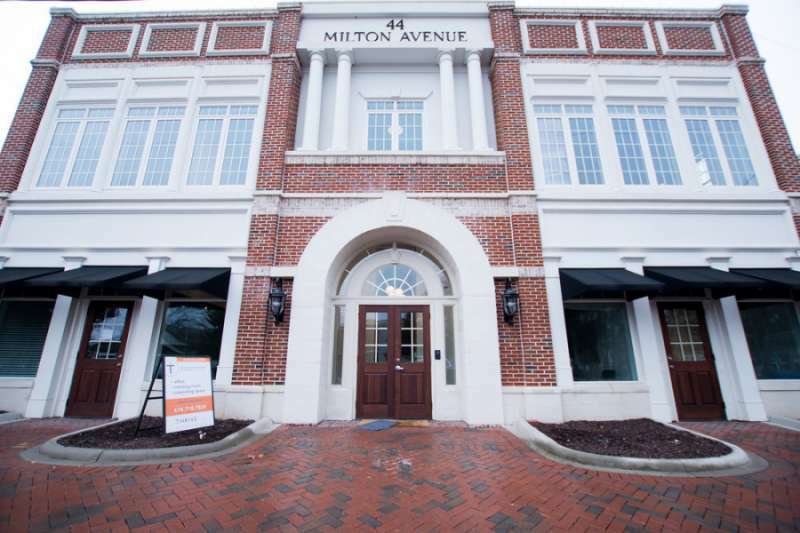 This virtual office at Milton Park provides a recognized Alpharetta business address in an impressive office building on Cicero Drive. 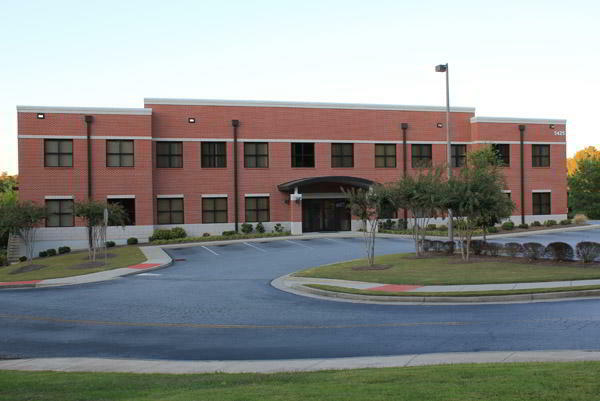 Located just off North Point Pkwy near the Georgia 400, the center is conveniently located and offers a number of on-site conference rooms for client meetings. 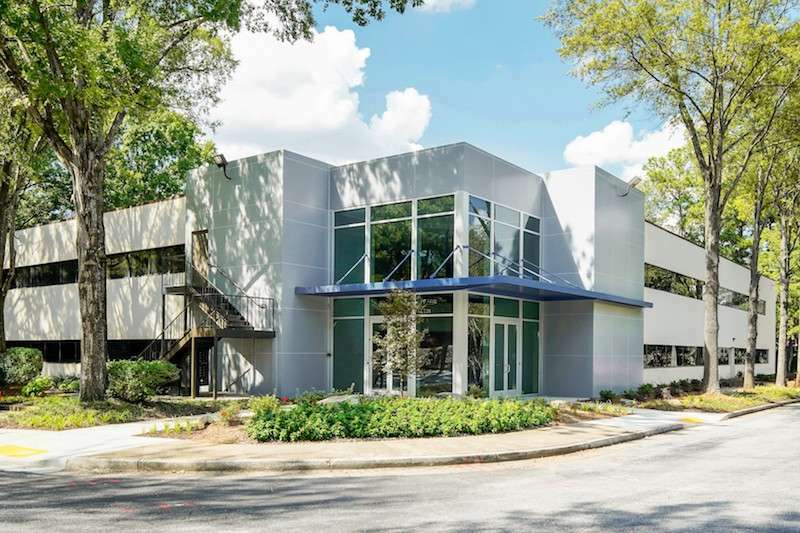 Additional virtual office features include a business mailing address with mail forwarding, live receptionist services, and a local Alpharetta business number. This virtual office location is a good business address in Atlanta. This professionally trained team is ready to support you with a full menu of services and amenities, such as day offices, meeting rooms and live receptionist. 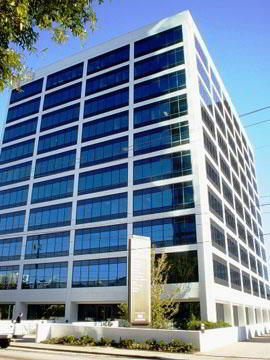 For more information about this virtual office in Atlanta, call now. 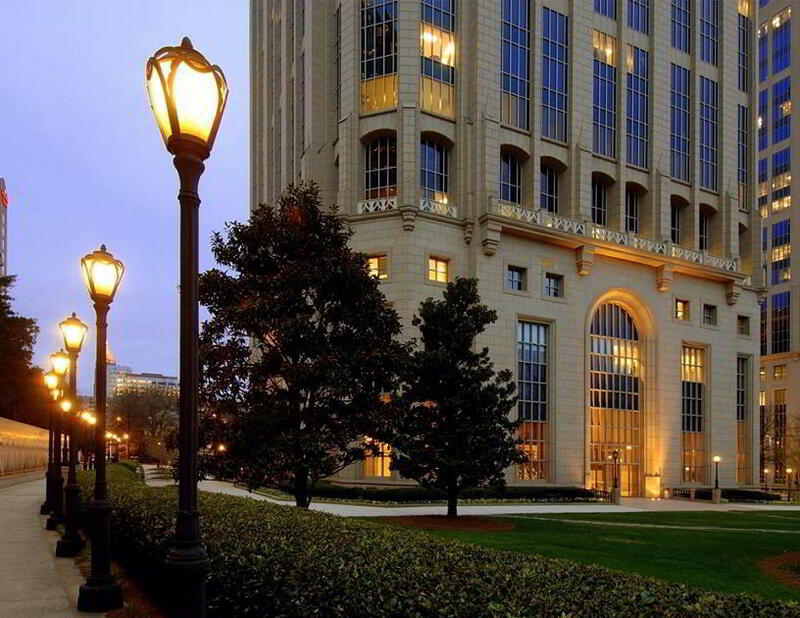 A business address in Atlanta is guaranteed to set your company apart from the rest. Thanks to a leading operator of business centers, our virtual office clients have access to professional Live Receptionists, a credible call forwarding system, and a personalized phone number. Get access to our friendly on-site receptionists, dozens of offices, fully-equipped meeting rooms, networking opportunities, and more. This location could be a great selection for a virtual office in Atlanta. This location offers exceptional services which include clerical services, on-demand conference rooms, business address services and day offices. 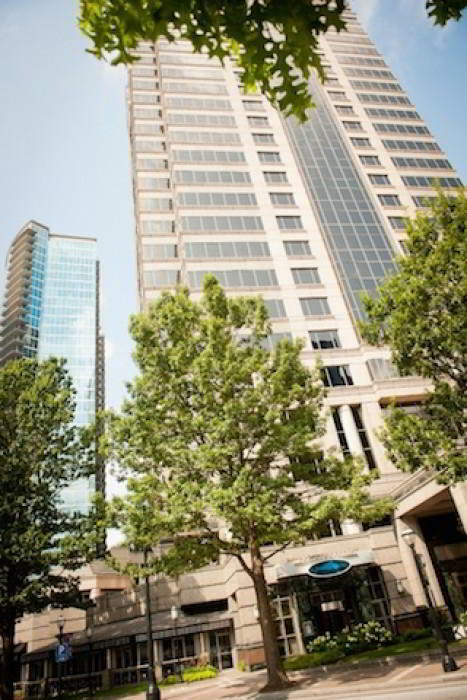 For more information about this virtual office in Atlanta, call now. This virtual office location is a good business address in Atlanta. This office location offers a selection of virtual services including on-demand conference rooms and receptionist services. 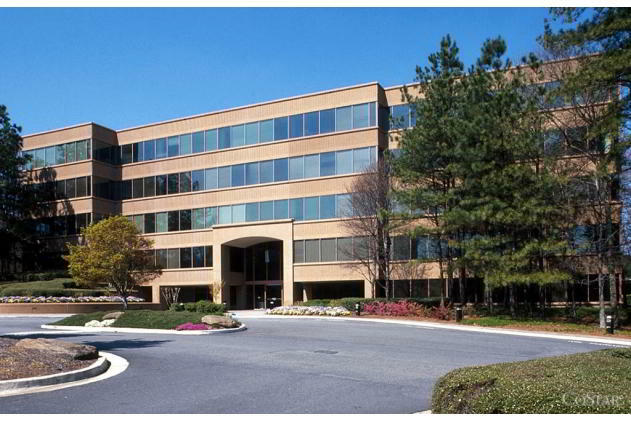 Call Alliance Virtual Offices for more information about this Atlanta virtual office. This is a nice Atlanta virtual office. The location offers a selection of live receptionist services at a nice price. 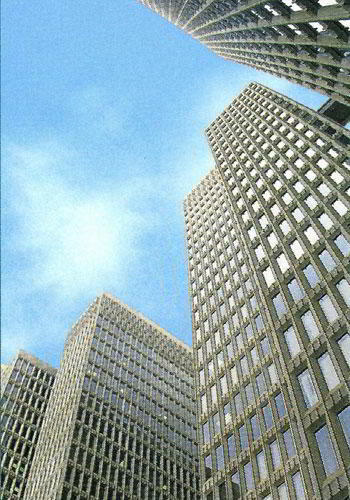 Call us now for more information about this virtual office in Atlanta. Looking for an eye-catching business address in Duluth? With this virtual office at Crestwood Parkway near Gwinnett Place, you’ve got it - and then some! Base your business operations in this striking office building and give your clients excellent first impressions, every time. In addition to scheduled usage of on-site conference rooms, virtual clients benefit from remote office support including live receptionist and call answering services. 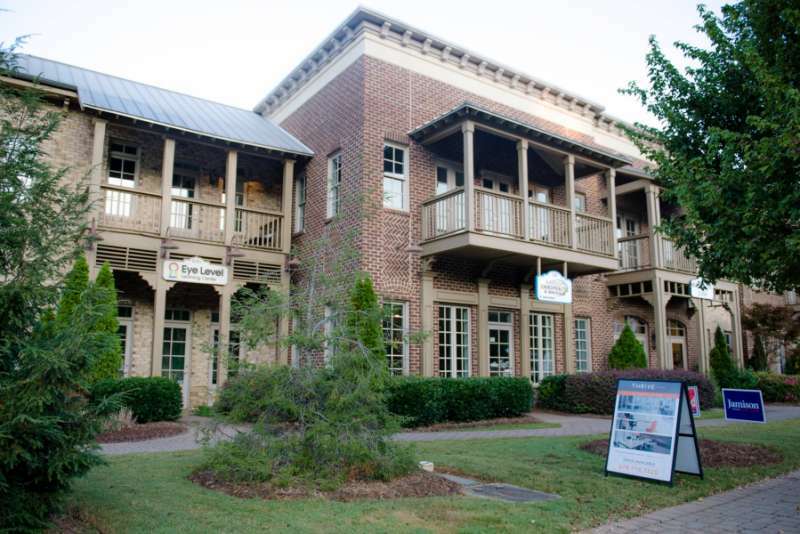 For entrepreneurs and independent professionals, this virtual office in Peachtree Corners offers valuable support for growing businesses. Get a recognized business address at Peachtree Parkway, within easy reach of Atlanta Remote workers also benefit from regular mail forwarding and live receptionist services, not to mention on-demand access to on-site conference rooms. A business address in Milton is guaranteed to set your company apart from the rest. Virtual office clients will have access to professional Live Receptionists, a credible call forwarding system, and a personalized phone number. Network with other like-minded entrepreneurs and get access to our friendly on-site receptionists, private offices, spacious conference rooms, and more.